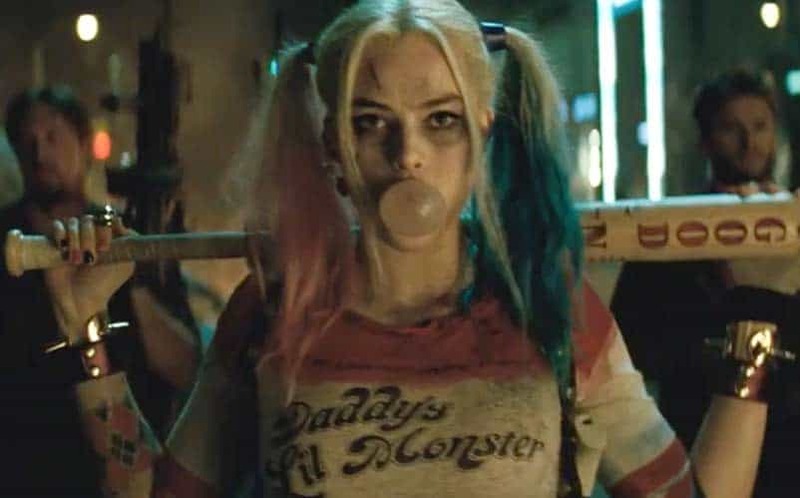 Harley Quinn Movie in the Works, Numerous Female Heroes, Villains | Nerd Much? It looks like Warner Bros. is going all-in with their casting of Margot Robbie as Harley Quinn, as the company has put a Harley Quinn movie, which will actually feature several female heroes and villains, into production with Robbie set to reprise her role. Robbie will first be seen as the iconic character in the upcoming Suicide Squad movie. And, according to THR, she’ll then move onto this new project, which “is not a Quinn solo movie.” The source notes that the movie would focus on numerous DC female heroes and villains. As of right now, details are being kept close to home, but their source is dropping names such as Batgirl and Birds of Prey. What’s more, DC Entertainment and Warner Bros. already have a writer for what we’re going to call the Harley Quinn movie for now. However, the companies are not releasing the name of the writer just yet. This is certainly an interesting vote of confidence, especially given the backlash that Robbie has faced since her initial casting. Hopefully, the Suicide Squad film turns out to be more formidable than the poorly-reviewed BvS, so that we can actually see this interesting project come into fruition. If it is a box office failure, it’s quite possible that DC would cease production on this idea. There are a lot of possibilities for a female-led DC movie, and Harley Quinn is connected to numerous DC characters, most interesting of which is Poison Ivy. So, stay tuned to Nerd Much for more on the possible Harley Quinn movie, as we’re going to be following this one closely.